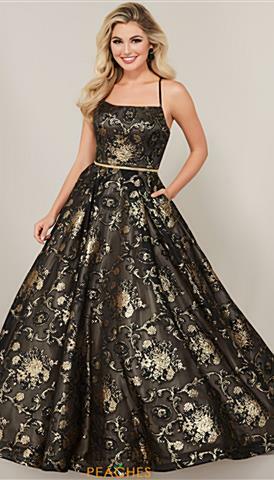 Prom 2019 is right around the corner here at Peaches Boutique so come into the store or shop online for fabulous Prom Dresses under $500. We carry the hottest designers in every style, size and color. 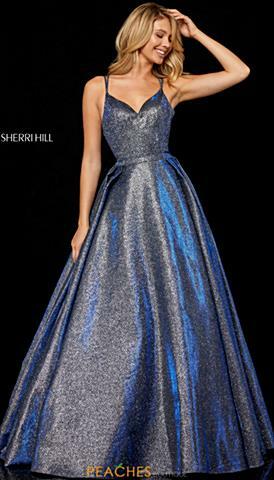 There are so many choices in this price range, whether you are looking for your homecoming dress or being proactive and shopping for prom 2019, you are sure to find your dream dress at Peaces Boutique today. 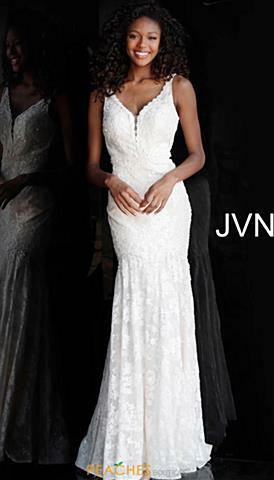 Whether you are looking for an orange ball gown or a printed short dress, we have something for everyone! Order today and receive free ground shipping!